The Digital 382 Remote was introduced at the end of 2016 and replaces the M3-2312 Remote which was discontinued. 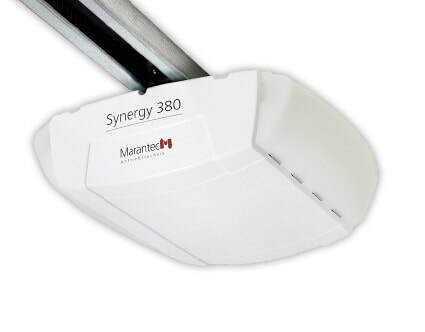 Features two buttons which can be programmed to two Marantec garage door openers, LED light to indicate battery strength, visor clip for vehicle and programming jumper to transfer code from a programmed remote to a new remote. You can view or download a PDF file version of the programming instructions for the M3-2312, M3-3313 and M3-2314 Marantec remotes by clicking on Download File below. The Digital 382 Remote is programmed the same as the older remotes & Marantec has not changed the instructions to reflect this yet.